A Rodgers masterstroke? Or another risk not worth taking? 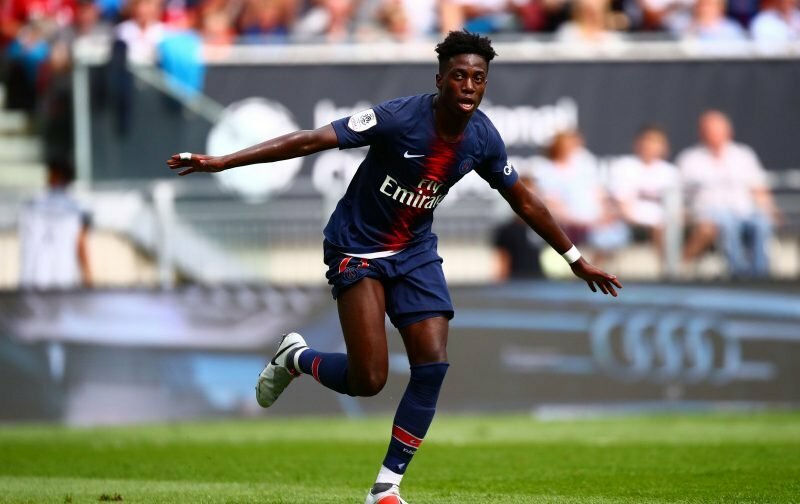 It would seem Timothy Weah is going to be our next signing of the January window with the Bhoys finally getting their finger out. I remain confident that we are going to win the league again this season but there can be no doubt that we need new players to come in and challenge the old guard. Certainly, Oliver Burke should be a decent arrival in from West Brom and now Sky Sports is reporting that we are on the brink of Weah coming in. For sure, it’s going to be interesting to see if Weah has the talent of his father, George, who proved such a fine forward back in the 90s. It might be a bit early to put that pressure on him, though, and it’ll be more crucial that he just beds in nicely and works well with our other forwards.